LAS VEGAS, Jan 8, 2018 – Sony Electronics, a worldwide leader in digital imaging and the world’s largest image sensor manufacturer, has today announced new wired and wireless multi-camera solutions for the versatile RX0 that enable more flexibility, creativity and operability for today’s creators. 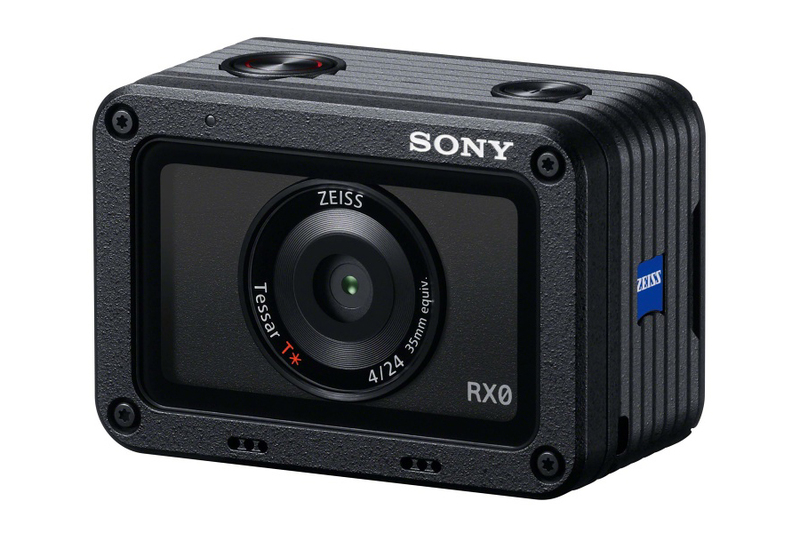 The RX0, introduced late this past fall, brings the advanced imaging quality of Sony’s acclaimed RX camera lineup to a robust, waterproof1, ultra-compact body measuring approximately 2 3/8 in. x 1.5/8 in x 1 3/16 in (WxHxD) 2 and weighing just 3.9 oz3. The miniature dimensions and all-around versatility of the new camera make it a powerful tool when used either as a single unit or when combined together with additional RX0 cameras in multi-angle, multi-view shooting situations. For flexible mounting options in tight spaces, the camera features a complete symmetrical lens position and an image flip function, adding to its wide range of creative potential. 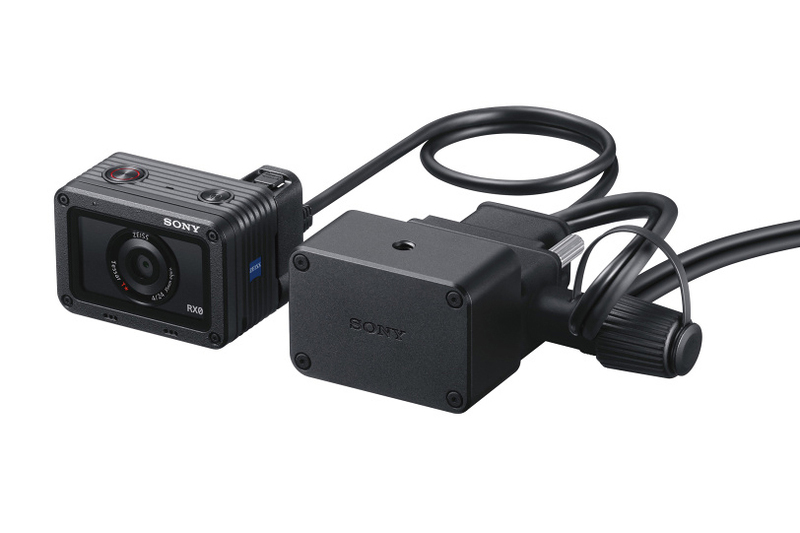 The compact RX0 camera offers two different types of solutions for multiple camera shooting and control, including a wired solution for precisely accurate camera synchronization and control, and a wireless solution for added convenience and flexibility. 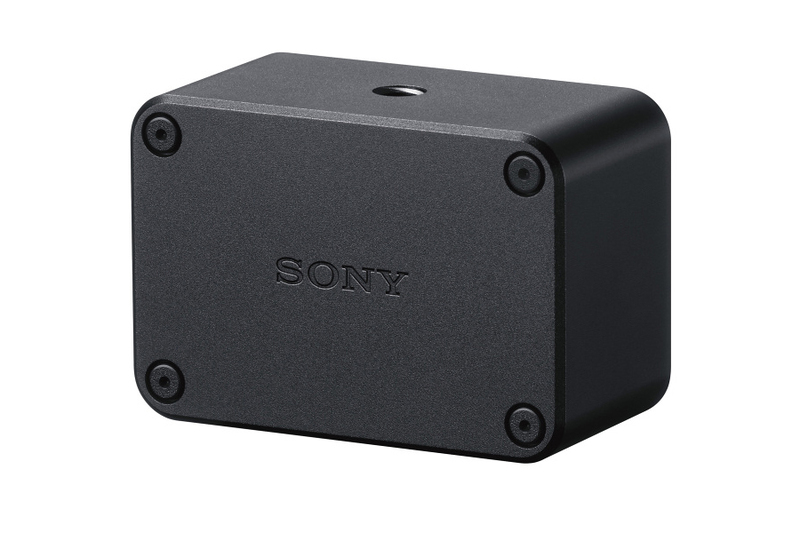 Sony has announced a new accessory Camera Control Box (model CCB-WD1) that connects to the RX04 and enables PC control with web browser5 via wired IP (internet protocol) connection. By converting control signal to IP, camera settings can be reliably controlled6 from a single PC from any location. 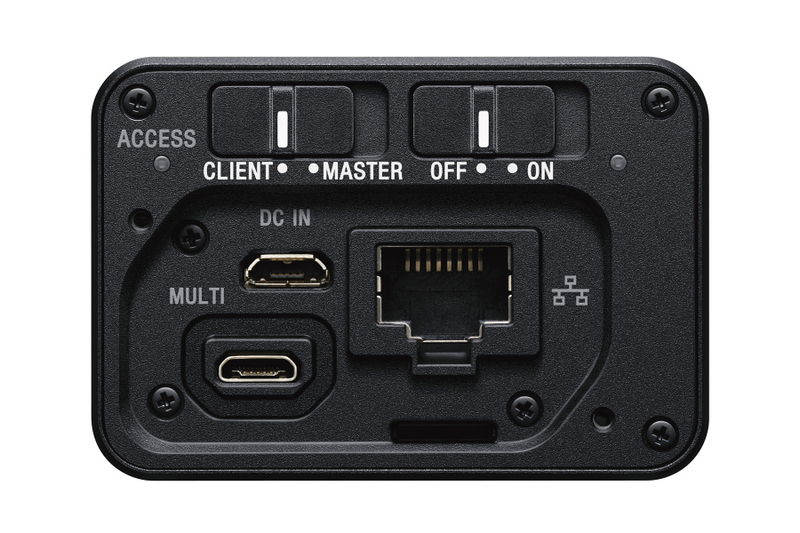 A wired connection also allows for much seamless control and synchronization of multiple pairs of RX0 cameras and Camera Control Boxes – up to 100 units7 in total – enabling creators to produce high quality movie effects like “bullet-time” or virtual reality, or to shoot high profile events from unique angles. When using multiple pairs of RX0 cameras and camera control boxes, settings of all connected cameras can be changed simultaneously, and can be triggered to all start/stop recording at the same time. Additionally, a video sync function is also available, allowing frame timing to be synchronized between all connected cameras. This reduces any time gaps between cameras and supports the process of stitching multiple images together to create special effects. Files can also be transferred directly to the connected PC8, with the ability to assign and change file names to avoid any confusion when dealing with multiple cameras. In total, up to 1007 separate RX0 cameras and CCB-WD1 Camera Control Boxes can be linked together for a live-view multi-camera feed. 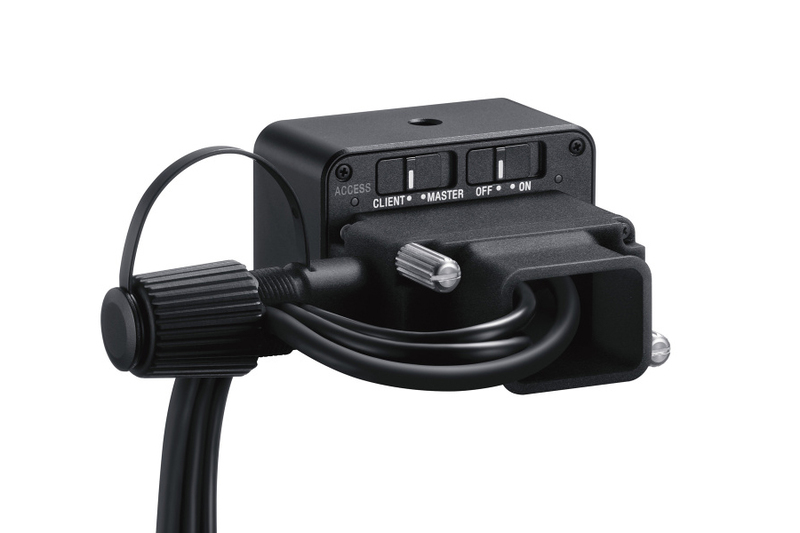 Additionally, via Camera Control Box, shooting settings and modes for all connected cameras can be easily programmed by the user. The new CCB-WD1 Camera Control Box will ship next month for about $700 US or $900 CA. Sony’s latest version 6.2 of its PlayMemories Mobile application expands the multi-camera control capabilities when paired with the RX04. With the new version of the mobile application, users will be able to link their smartphone or tablet to up to 50 RX0 cameras via an access point9 to control them simultaneously10. In addition to the current ability to change key camera settings, all connected cameras can be turned ON/OFF together11, and users have the ability to control and shoot by separately assigned camera ‘groups’. The new PlayMemories Mobile application version 6.2 will be available this month. 11. Bluetooth connection required. Depending on the specifications of smartphone, tablet to be used, the number of devices that can be controlled will change.